Private Real Estate Community - Avoid the biggest mistake in real estate. What is the biggest mistake people make when buying and selling real estate? The common answer seems to be a product of our emotions. The traditional way of buying and selling real estate, drives us into a ‘fear of missing out’ mentality, fueling our sense of urgency. 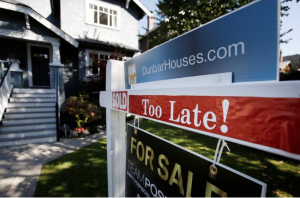 Traditionally home buyers, who know where and what they’re looking for, wait months checking MLS for those perfect houses for sale within sought-after neighbourhoods. Whether it’s listed on MLS, houses for sale by owner, or house swapping looking at owner to owner homes for sale, we spend, on average, 12 weeks of our lives in the home search process. Often, it’s a disappointment or it’s already sold before you’ve researched whether you can afford the mortgage and have a chance to bid. It’s this rather strange set-up, waiting for houses for sale that creates high anticipation behind ‘Coming Soon’ sales tactics, as buyers descend on new listings. Hype drives us to jump on the next house for sale because you don’t want to miss out, that leads us to buy emotionally and rushing the due diligence process.2016. REUTERS/Ben Nelms. As an investor, I faced this problem myself so I founded RuListing – a new and free way of buying and selling real estate privately. Buyers can now post where and what they’re looking for, so homeowners can see who’s looking and send a private message. Posting where you’re looking and adding your profile, helps to reduce FOMO as homeowners contact you and you’re able to talk privately before the owner lists their home for sale on the open market. Now you can talk to homeowners, and take. This way of buying gives you more time to plan and go through the necessary due diligence process. If you’ve bought a home before, what advice can you share to help others? If you’re buying for the first time, what else would you like to know? 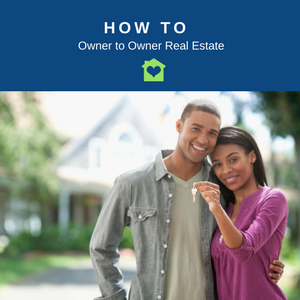 Learn how to sell your house owner to owner in 2018. 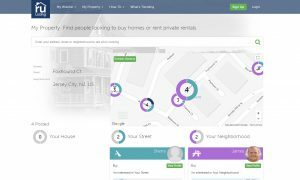 RuListing.com is a buyers’ want ads where homeowners can search their own or any neighborhood worldwide, find buyers and contact them privately. Homeowners can qualify buyers by viewing profiles, see who they are, where and what they’re looking for, before sending private messages. Learn more about Susan Joynt, Founder and CEO of RuListing. Leave a comment and share what experiences you may have buying and selling your home privately. The biggest mistake in private real estate often drives us into a ‘fear of missing out’ mentality, fueling our sense of urgency. The traditional way of buying and selling real estate is growing tired for many who are seeking a better way, wanting to avoid FOMO. 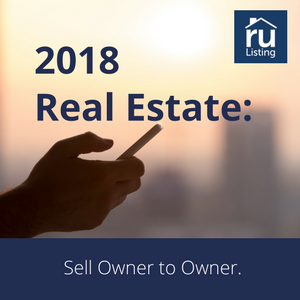 Susan Joynt is the Founder and CEO of RuListing: A buyers and renters want ads and a new way to private real estate. Enabling a real estate marketplace community to buy, rent and sell houses for sale by owner [FSBO].